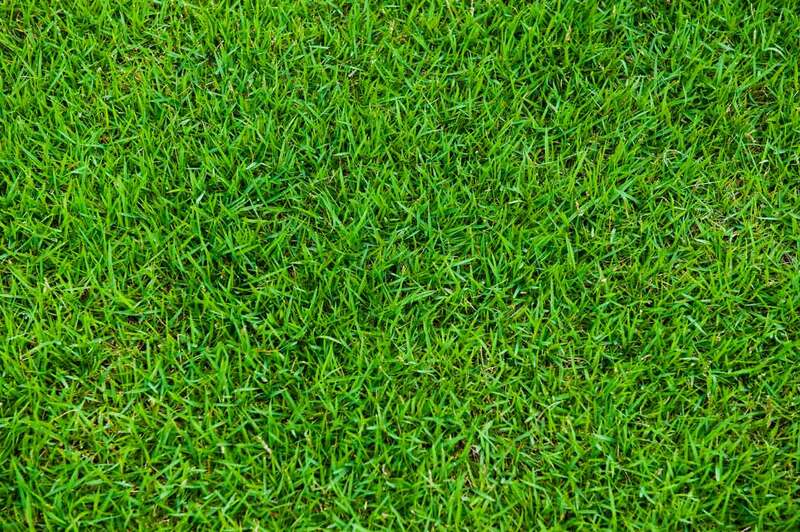 Looking for a dry and oil lubricant to cover around the house needs like loosening bolts or creating slick surfaces for tools? SLIP Plate® now comes to the rescue with the new twin-pack collections. SLIP Plate is now packaging the original SLIP Plate® dry-film aerosol with an oil lubricant aerosol. Choose from one of two twin pack options: SLIP Plate® Original paired with Chain & Cable or SLIP Plate® original paired with Penetrant Plus. The twin packs contain one dry and one oil, graphitic lubricant to cover multiple applications. 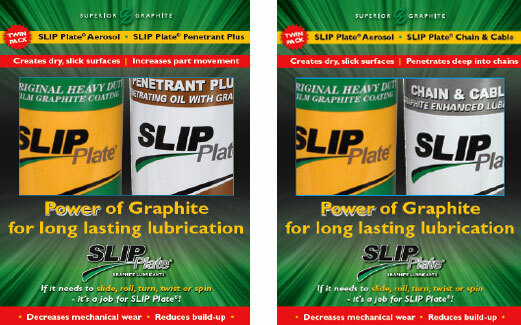 SLIP Plate® products contain the power of graphite for longer lasting lubrication. SLIP Plate® Original, trusted for many years, applies and dries like paint in less than 15 minutes creating a smooth, non-stick hydrophobic surface deterring dirt or dust. Chain & Cable penetrates deep into chain linkages to lubricate and reduce wear on any pulleys or gears such as bike chains. Penetrant Plus cuts through rust to free up nuts and bolts. Both lubricants continue to lubricate far after the carrier evaporates. SLIP Plate® products are recommended to reduce wear and extend operating life of any mechanical parts or tools. Buy or receive more information here.